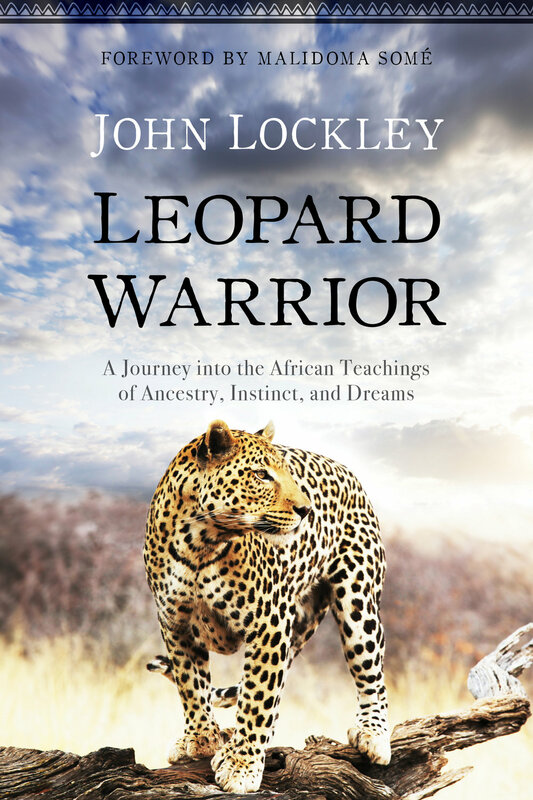 Come and listen to John Lockley, a traditional South African Shaman; an ancestrally trained Xhosa Sangoma from the same tribe as Nelson Mandela as he talks about his book “Leopard Warrior" in Waterstones, Church Gate, High Cross Leicester, UK, LE1 4AJ, on Thursday 14th June, 6-7pm. People will have an opportunity to buy his book and get it signed by John. In his book, John shares the story of how he became one of the first white men in recent history to become a fully initiated Sangoma in the Xhosa lineage of South Africa, the tribe of Nelson Mandela and Desmond Tutu. Weaved through the book, he shares Xhosa wisdom on dreams, ceremony, spirit guides and Ancestors. In the last chapter, he shares Ubuntu 101 teachings which provide a basis for people to return home to their true selves.